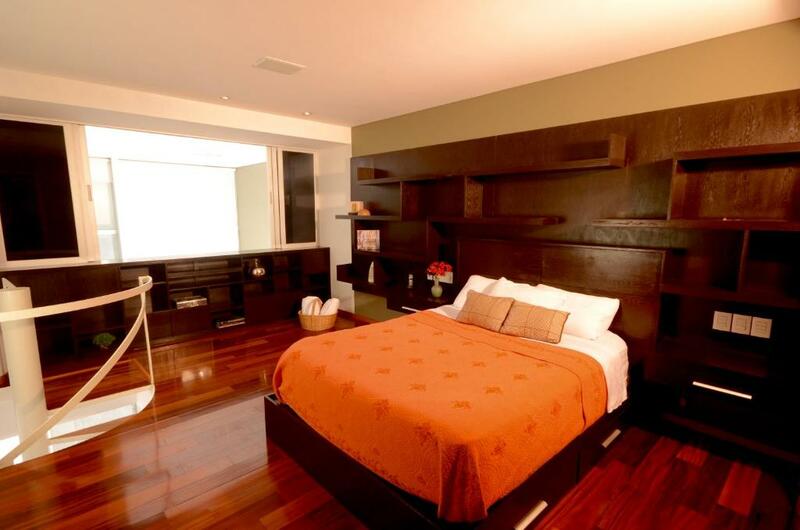 Lock in a great price for Apartment Reforma 222 – rated 8.9 by recent guests! 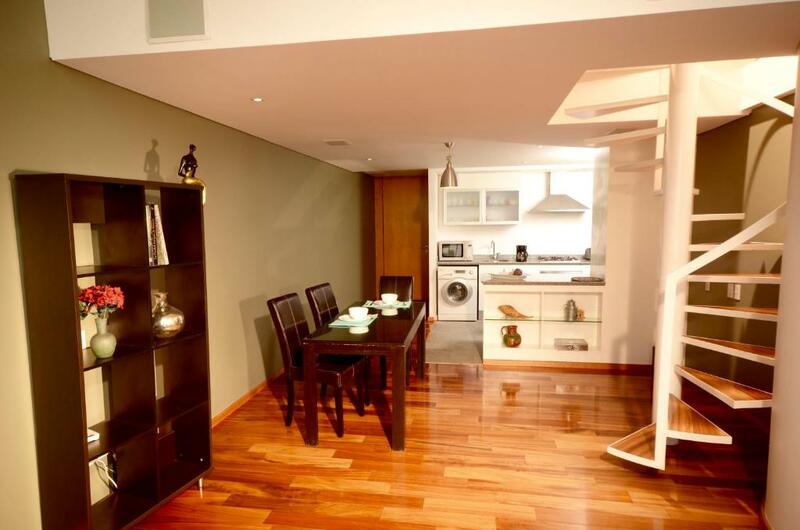 Apartment Reforma 222, featuring a garden, is located in Mexico City, a 16-minute walk from United States Embassy and 1.2 miles from The Angel of Independence. The Museo de Memoria y Tolerancia and the Museo de Arte Popular are within 1.3 miles and 1.3 miles of the apartment, and free WiFi is provided. The apartment has 1 bedroom, a kitchen with an oven and a microwave, and a bathroom with a shower. A flat-screen TV is provided. Chapultepec Castle is 1.7 miles from the apartment, while The Museum of Fine Arts is 1.8 miles away. The nearest airport is Benito Juarez International Airport, 6 miles from Apartment Reforma 222. 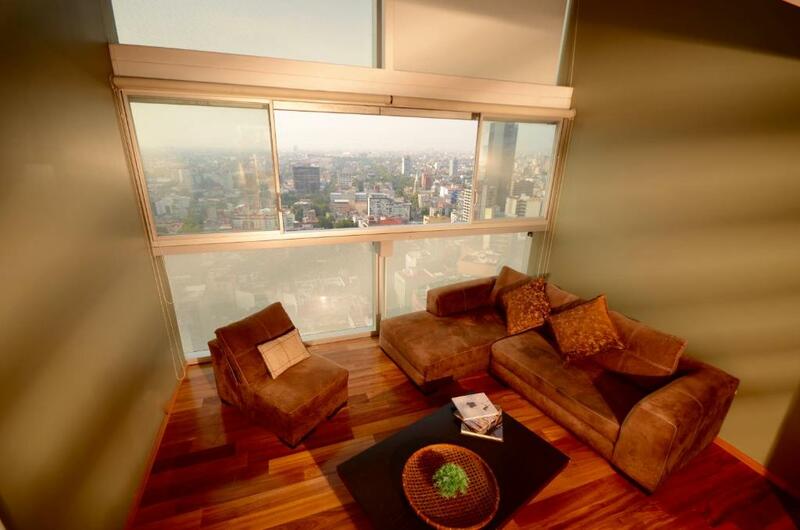 When would you like to stay at Apartment Reforma 222? 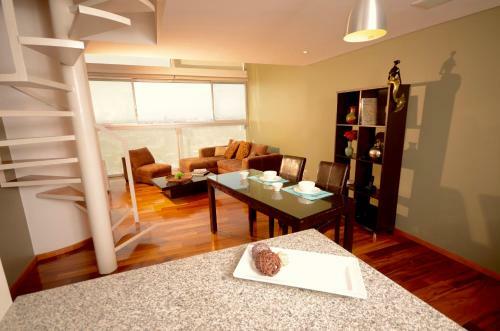 Modern apartment loft type with two floors at Reforma 222. 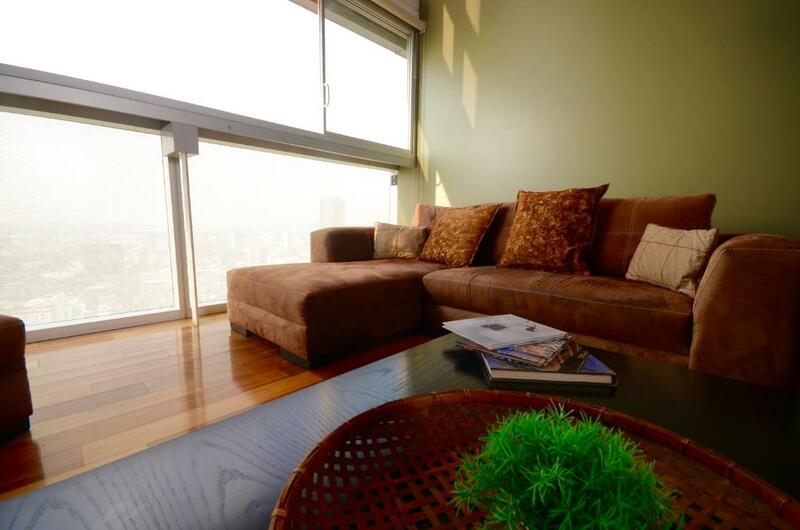 With an amazing view to Mexico City, perfect if you are searching for privacy and comfort. With room up to 3 guests. 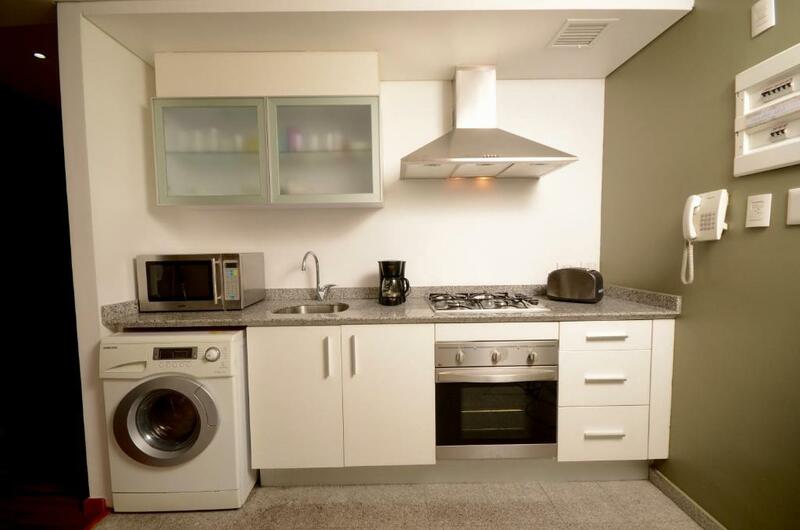 It has an equipped kitchen (cookware, pans, dishes, etc. 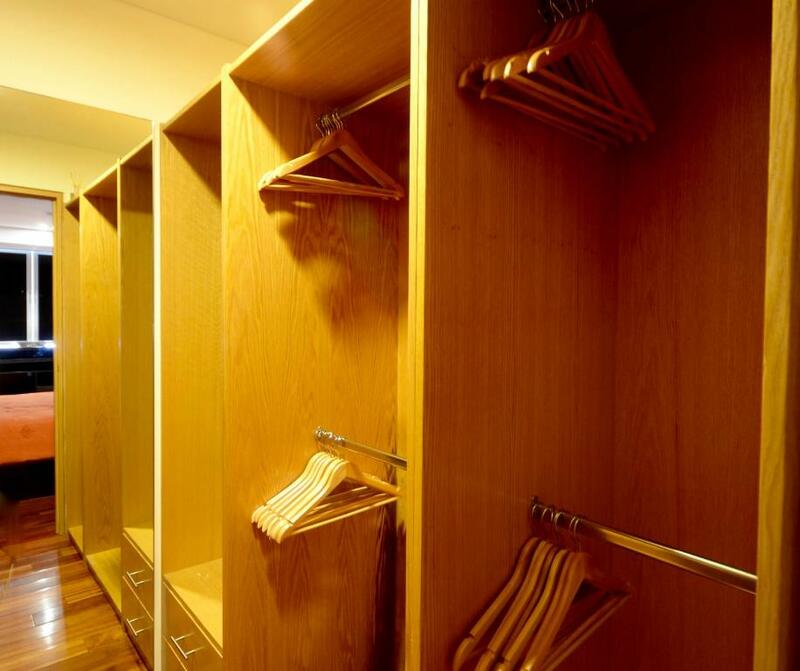 ), cable TV and free Wi-Fi to ensure you the perfect worry-free stay. Besides the inherent amenities of the building: gym, swimming pool, jogging track, spa, jacuzzi, tennis court and event hall. All of these for you to enjoy. 7 minutes away from Chapultepec in car. 5 minutes away from Zona Rosa walking and 15 away from Ángel de la Independencia also walking. I work managing several properties to rent in the best areas of the city and attend to all guests of various nationalities, I have fun and I like it. I like to travel to see the world and meet people because I believe in a world without borders. I also like classical music, I like to play the piano and other instruments. I currently live a few blocks of the loft, in the same neighborhood, so it is easy to be reached for any questions, concerns or problems you may have. Avenida Paseo de la Reforma is one of the most important avenues of Mexico City. It has several emblematic sights like Ángel de la Independencia, Diana Cazadora, Monumento a Cuauhtémoc and Monumento a Colón. As it happends with Centro Histórico, in Reforma they converge different cultures, traditions, artistic and architectonical currents, etc. From the amazing Castillo de Chapultepec, through Zona Rosa, till Monumento a la Revolución, including the closets neighborhoods around it, like Colonia Condesa and Colonia Roma, Reforma's zone is full of very particular stores, historical, cultural and comercial centers very attractive. Private parking is available on site (reservation is needed) and costs USD 12 per day. House Rules Apartment Reforma 222 takes special requests – add in the next step! A USD100 damage deposit is required on arrival. This deposit will be fully refunded 7 days after check-out, as long as there isn't any damage to the property. Please note that the Check-in time on Week Days is from 2:00 PM to 8:00 PM and on Weekends is from 2:00 PM to 4:00 PM. If checking in later than the stablished time, an additional fee of 20 USD will be charged. Please inform Apartment Reforma 222 of your expected arrival time in advance. You can use the Special Requests box when booking, or contact the property directly using the contact details in your confirmation. A damage deposit of USD 100 is required on arrival. This will be collected as a cash payment. You should be reimbursed within 7 days of check-out. 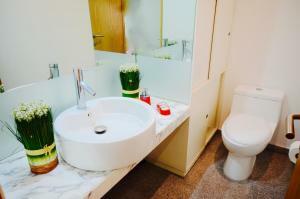 The cleanliness, the facilities and the location of the apartment is perfect. Everything was perfect : kitchen well equipped,, the room was nice, an amazing location downtown Mexico City and the view was just amazing ! 2 things maybe to improve : it was complicated to get in the gym (the security every time needs to make so many confirmation, even though they saw us the day before... ) and the AC was making weird noise once in a while... But hey, very small problems compare to that amazing stay we had in this perfect apartment with a very welcoming host ! Don't hesitate and book it ! Not only was the apartment way beyond my expectation, the host Hugo was outstanding and incredibly accommodating and helpful. There was a very small issue which Hugo immediately resolved so I highly tecxpmend it.